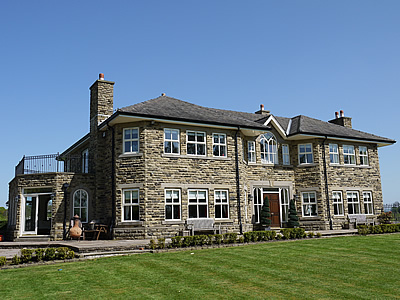 We are a dynamic family-owned building company based in the North West of England renowned for its construction, development and project management expertise. We have extensive knowledge and experience in every aspect of contemporary construction and a commitment to the highest quality. We develop strong and successful partnerships with our clients from project conception to completion. Acting as Principal Contractor we work closely in conjunction with architects, designers, structural engineers and local authorities. John Hamilton, Managing Director, has over 30 years of building experience on a wide range of commercial, industrial and residential projects from new build to refurbishment, alterations and renovations, throughout the North West. We are proud of the reputation we have established for completing building projects in a professional manner to the highest standards. Effective partnering and communication from the outset is the key to any project we undertake. This enables us to keep clients informed of progress, changes, budget and final costs throughout the design and construction phases of the project. It enhances reliability in terms of quality and time scale. 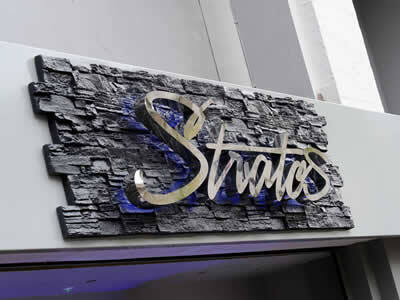 Full project management of complex bar and restaurant design and build project. Construction of a residential property. 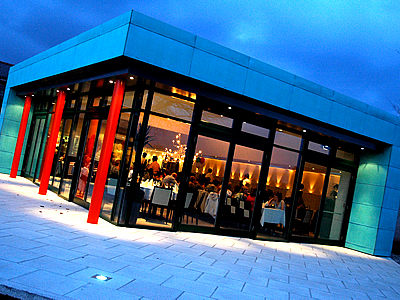 Construction and project management of extensive restaurant build project.